The Board holds the government and policy making responsibilities of the Chamber. It controls the Chamber’s property, is responsible for its finances, establishes and supervises its Program of Work; employs its Executive Director, and directs its affairs. All policies of the Board are formalized in a policy manual and recorded for easy reference by Officers, Directors, and administrative staff, and available to the membership. Click HERE to learn more about our Chamber’s Board of Directors. Our Chamber Ambassadors are an essential part of the Chamber’s outreach to its members, helping welcome new members when they join, as well as answer questions and welcome attendees at Chamber events. Ambassadors assist in membership retention, promote new membership and represent the Chamber at events in the community. 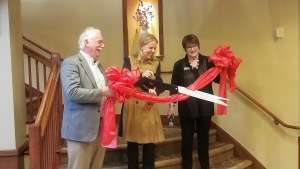 Ambassadors are instrumental in connecting members with one another and helping businesses utilize their memberships. Our Ambassadors meet each month and are always looking for others who would like to join their committee. 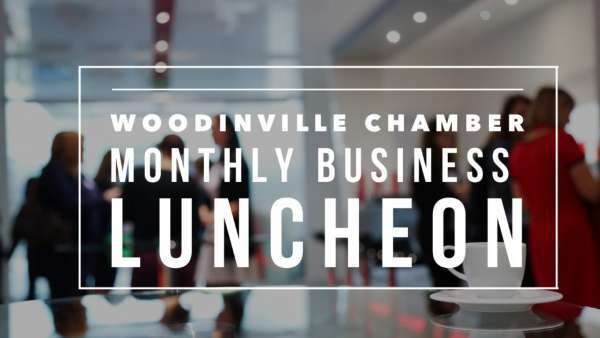 The goal of the Chamber’s Beneficiary Selection Committee is to narrow down this list of beneficiaries to (3) organizations that they feel best align with the Woodinville Chamber’s mission, vision and values. 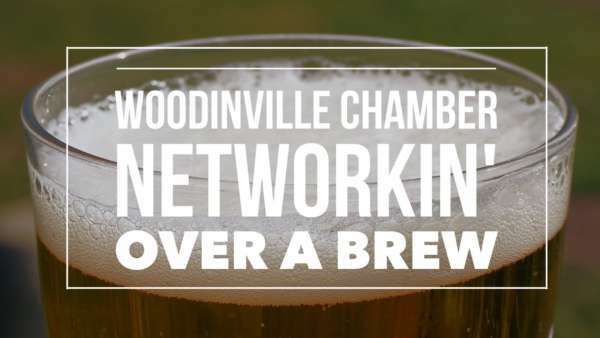 The ultimate goal is to assist the Board of Directors in aligning with an organization that our entire membership will be pleased to have as our Woodinville Chamber beneficiary for our Salute Woodinville dinner & auction. Our Chamber has established a process that incorporates members of our Board of Directors as well as members of our Chamber at-large who convene to assess the Chamber’s position on issues that affect the business community. This committee does not meet on a regular basis, but instead convenes when an issue arises that is determined to be one that the Chamber should hold a position on and the Committee is needed to determine what that position will be. This work group will be charged with reviewing and assessing the issues, based on a set of criteria as determined by the Chamber’s Board of Directors. The Committee will then present a recommendation to the Board, with a summary of supporting considerations and a draft of a position statement. The Board of Directors will discuss and consider the Advisory Group’s recommendations and vote to accept or reject them. 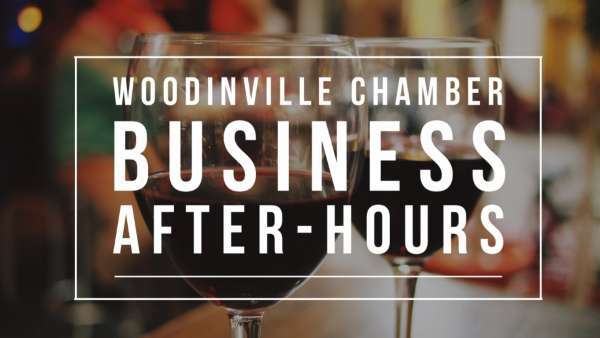 The Woodinville Tourism Marketing Committee operates under the Woodinville Chamber and represents all major tourism-dependent organizations in Woodinville. 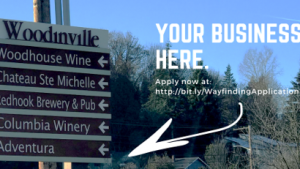 The mission is to execute programs that drive tourism to our community through compelling and consistent branding, messaging, and marketing strategies, while supporting the City of Woodinville’s mission, vision, and values. 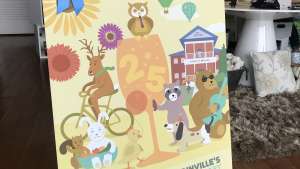 Over the past two years, this committee has successfully executed several key initiatives to promote Woodinville as a world-class tourism destination. 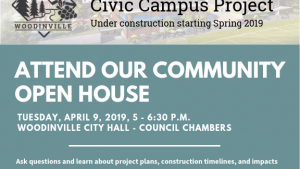 These programs have been funded by the City of Woodinville lodging tax, partner banner ads on the Visit Woodinville website, and pro bono contributions by professional services partners. 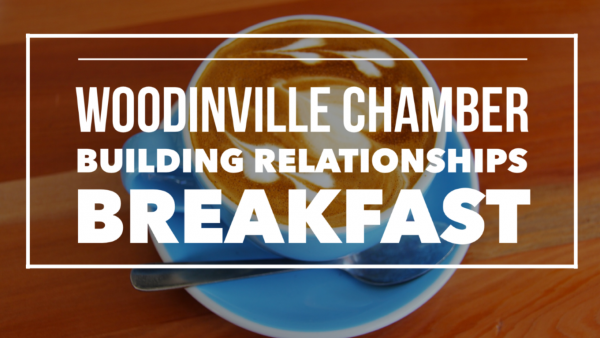 The Woodinville Chamber provides overall project management of these initiatives. Laurie Cook of Wheelhouse Marketing Group/Wordsmith Diva chairs the Tourism Marketing Committee, and is joined by the 14 tourism stakeholders.